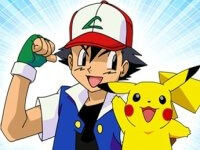 Description: Create your own Pokemon themed town in this interactive game. Click and drag elements and share your town with your friends!. Create a Pokemon Town is a Pokemon Games.